Last month, we reported on the upcoming Switch racer Moto Rush GT, which promised Nintendo Labo Toy-Con support as one of its intriguing features. Now, we finally have our first look at the game in action. Check it out above. 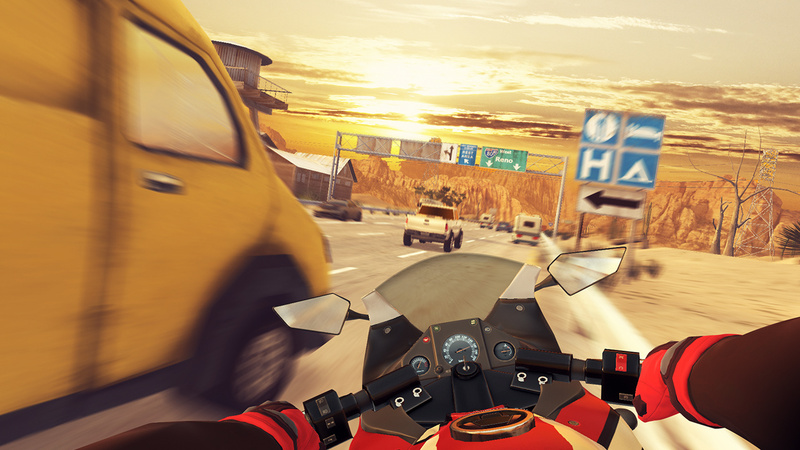 You'll be performing stunts, choosing from 12 different bikes, and playing through both campaign and arcade modes. The trailer notes that there are more than 100 levels to blast through in the campaign, and you can do so with an impressive number of control methods. The Labo Toy-Con motorbike does look like a good fit here. The game arrives on Switch on 19th April, although pre-orders go live today with a 30% discount, taking the full price down to $10.49 / 10.49€. Will you be giving this one a whirl? Do you have a Labo Motorbike to test out with the game? Tell us below. Third party Labo support is indeed very welcome! 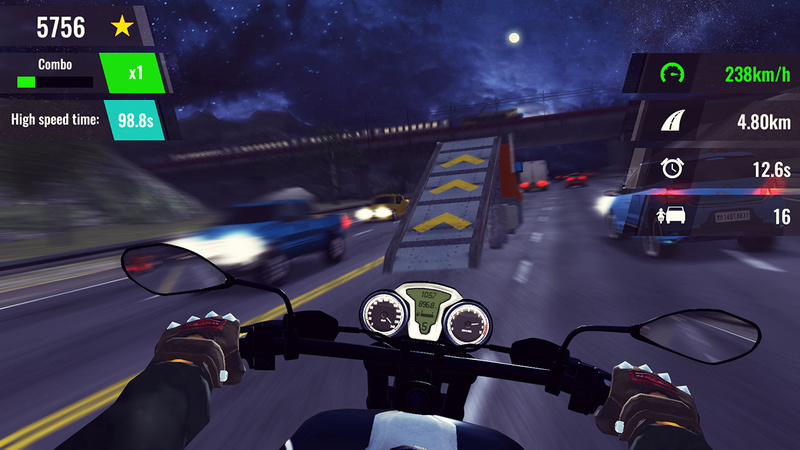 It looks near identical to Traffic Rider on Android. Remembering that LABO support does not mean LABO VR support. Still not getting LABO VR. I havent built my labo set yet.. proper games making use of it my make me though... this looks like a fairly limited mobile like game but that doesnt mean it cant be fun. Its not a bad starting price point but ill wait for sale methinks. Umm the screenshots look photoshopped or from a different console...take a look at the video and compare... it looks like a terrible mobile port.... maybe worse... if that’s possible. The kind of game that I hope people don’t buy so as not to encourage this kind of thing. 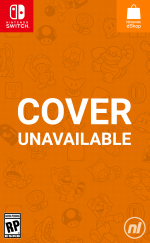 The lack of any crash footage in the trailer concerns me. Frogger is about to have a very bad day. This looks like a Wii game. 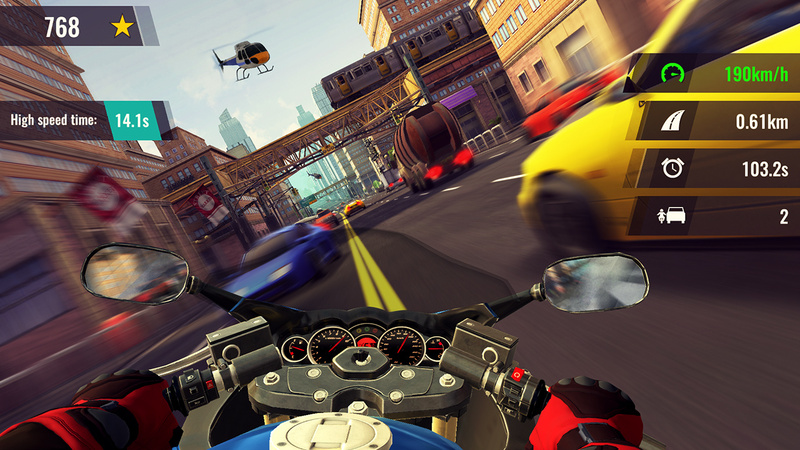 @nmanifold Have you played Horizon Chase Turbo? More than decent! i still can't believe they can't make a racing game that looks as good as a 360/ps3 game on the switch. the switch pro is much much needed. more than ever imo. @nofriendo yep I own horizon chase turbo, great game. 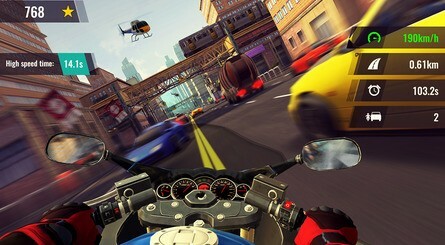 But it’s not really a true arcade racer, more like an updated Amiga game (Lotus comes to mind). I’m talking about a true arcade racer like Ridge Racer or Need for Speed (the good ones). The screenshots look great! Video..not so much. 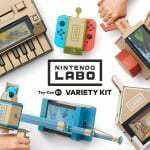 Glad to see more devs taking advantage of Labo though. 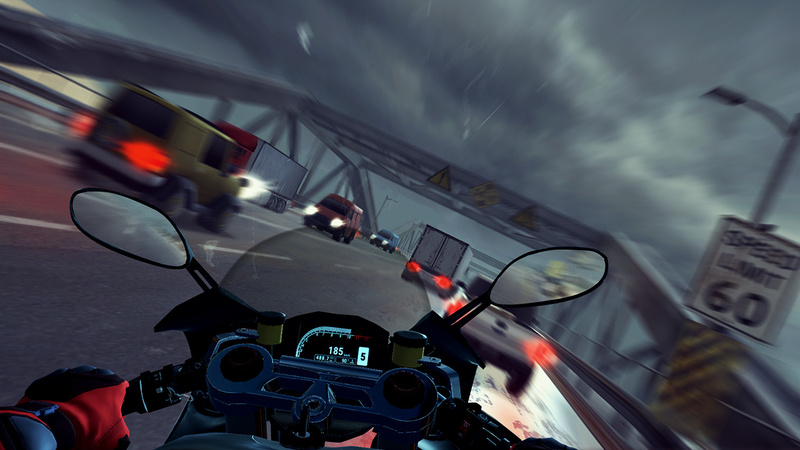 I LOVE Horizon Turbo Chase, and I enjoy Traffic Rider on Android. I'll keep an eye on this game. Deffinately not worth $10. It's a canned mobile port. This should be called Ghostrider - The Game. Does anyone remember that guy in Sweden? I have a feeling there may have been a few of them as I can't imagine you'd live for long doing what he did.